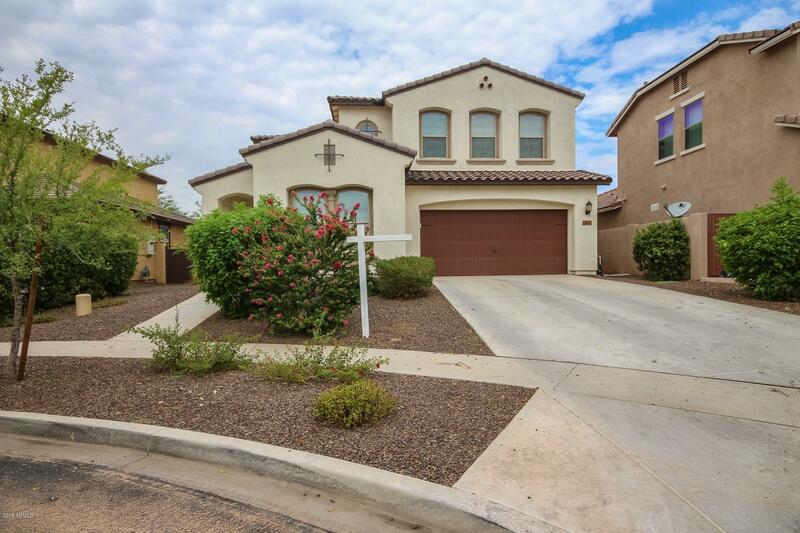 All MARLEY PARK PARCEL 12 homes currently listed for sale in Surprise as of 04/23/2019 are shown below. You can change the search criteria at any time by pressing the 'Change Search' button below. "Beautiful home in the highly sought after Marley Park neighborhood! Custom color palette flowing throughout. Eat in kitchen is complete with granite counters, a plethora of cabinets, stainless steel appliances, and center island with breakfast bar. Master suite has plush carpeting, ceiling fan, and picture windows. Full spa ensuite with his + her vanities and separate soaking tub and walk in shower. Backyard features a sparkling pool + spa and a covered patio. This home is sure to go fast, so co"